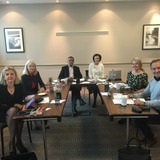 Dalvi Humzah Aesthetic Training launched its first training course for aesthetic trainers at the Crowne Plaza Birmingham NEC on October 17 and 18. 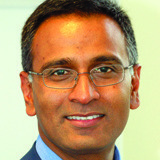 A new cannula masterclass has been introduced by Dalvi Humzah Aesthetic Training. 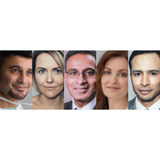 Aesthetic training provider Dalvi Humzah Aesthetic Training has welcomed two new assistant tutors to work in its team. 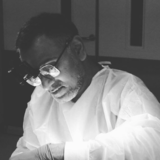 Course dates for 2017 have been announced for Dalvi Humzah Aesthetic Training. 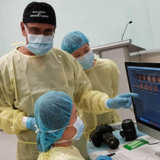 Dates for the first Level 7 Advanced Professional Award in Applied Clinical Facial Anatomy for Cosmetic Interventions have been announced for September and November. 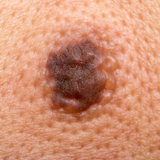 Dalvi Humzah Aesthetic Training has launched a new dermatology course which aims to increase awareness of commonly encountered skin lesions. 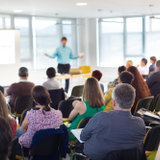 The Aesthetics Conference and Exhibition (ACE) 2018 will return on April 27 and 28 next year with an exciting new training programme – the Elite Training Experience. The full agenda and speaker lineup is now available for the NeoStrata European Symposium taking place at The Royal College of Physicians on May 19-20. 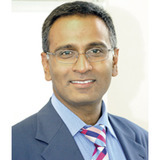 Consultant plastic surgeon Mr Dalvi Humzah has joined the Academy of Clinical Educators as a college clinical educator at The Royal College of Physicians and Surgeons of Glasgow (RCPSG).